Spring has sprung and the shops are full of Easter eggs, simnel cakes and hot cross buns. The Stonehenge and Avebury WHS has a lot to offer whatever our British weather has to offer! At the Stonehenge Visitor Centre the excellent exhibition with objects found within the Stonehenge World Heritage Site will provide indoor interest. The exhibition has been recently renewed so even if you’ve been before it’s worth taking another look. 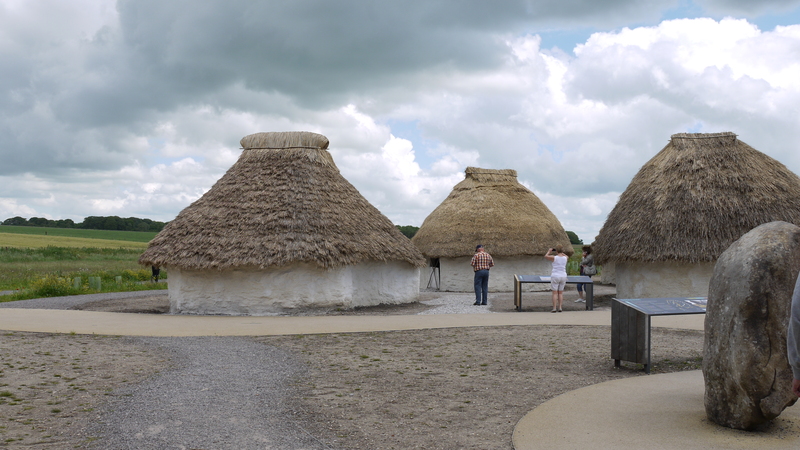 The excellent Neolithic Houses, based on evidence found at the nearby Durrington Walls, give a glimpse of life at the time of Stonehenge. Families will love looking at replica objects and thinking about life now and life 5,000 years ago. At Avebury the Alexander Keiller Museum, based on the collections from the excavations at Avebury of the “marmalade heir” Alexander Keiller in the the 1930s, provides a fascinating insight into prehistoric life and the Barn Gallery tells the story of Alexander Keiller at Avebury, and the exhibition includes his car! The Manor and farm courtyard also provide indoor activities. If you’re feeling brave there is plenty of outdoor activity – wrap up warm and explore the “landscape without parallel” of Stonehenge and Avebury WHS. There are excellent downloadable walks available on the National Trust website. There is no such thing as bad weather, just the wrong clothes! 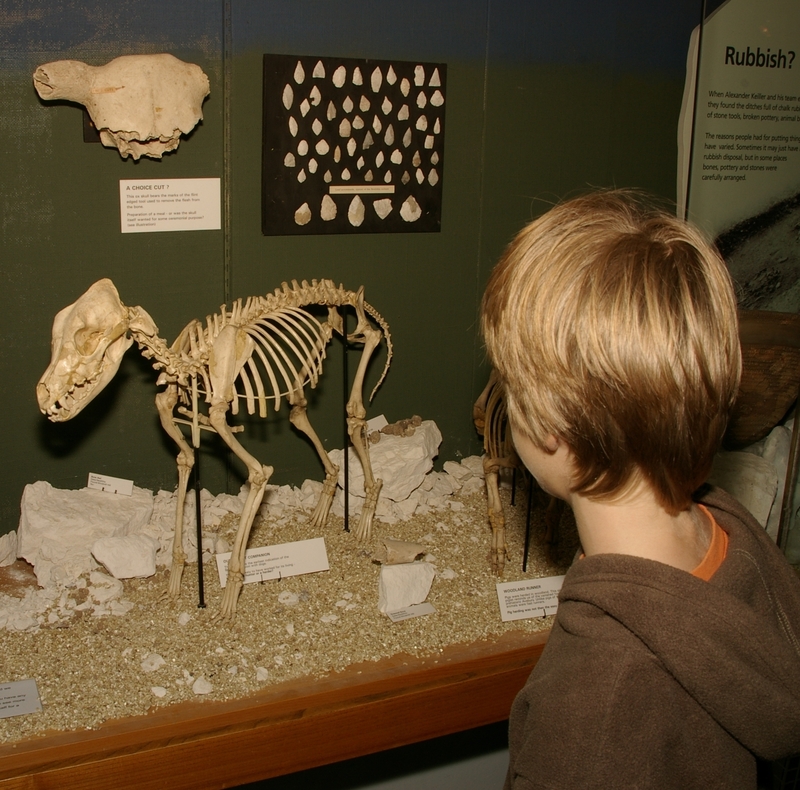 You’ll find plenty to do both indoors and outdoors in the Stonehenge and Avebury World Heritage Site this Easter holidays.